Any idea about reach in km’s / miles? Tested in real life? MatchX & TIG in parallel: Joins take sometimes minutes! Only the packets sent by the LoRa32u4 are being forwarded by the TIG. All others are ignored. some antendees from Australia and the US, would anyone be able to make the mod and test it for the frequency plan? Well, given the shortage of EU868 devices, but not of US915, I’m quite sure that those won’t have to make any modification at all. Would you be able to clarify what you mean about the shortage? Did they hand out the US/AU915 version at the conference as well? My main reason for asking about the mod was because I thought only the EU868 version was given out, therefore the mod would have to be done. It’ll be interesting to see what the difference is between the two boards. If it was as simple as soldering the resistor in another spot, I don’t see why the US/AU915 is going to be released later in the year rather than now. How did you read this data? How did you connect the board via the pinouts to the computer? Was it an adapter of some type? Did you have to know which baud rate to use and if so, how’d you figure this out? Would really appreciate it if you could answer those questions. At the moment, I’m not sure how you pulled it off. Did they hand out the US915 version at the conference as well? Unfortunately at the end I went to pick up my gateway to discover they only had the US 915 MHz available. The guy behind the counter suggested me to reflash the firmware to make it work on the 868 MHz band. how did you get this output? @ElectronicallyE, At the conference they said RS Online will start selling from next week. This may only be from their UK and US websites. @TonySmith, this is for the US and EU. Starting in February 2019, versions for EU and US are made available while India, Japan, China and Australia will follow in the first half of 2019. There are 4 different versions available - EU868, US915, AS923 and CN470. Seeings Australia and United States use 915 MHz, I’m assuming they are referring to AS923 for the later release, not AU915. The delay must mean that there are some hardware changes for AS923. I’ll be interested to see what these differences are. @humaxnerd which Baudrate did you use? is it the same (115200@8N) as in https://www.thethingsnetwork.org/docs/gateways/gateway/faq.html#q-i-want-to-get-in-depth-insightread-debug-messages-of-my-gateway-is-that-possible ? I use 115200,8,n,1. You can use any terminal program. For example TeraTerm. 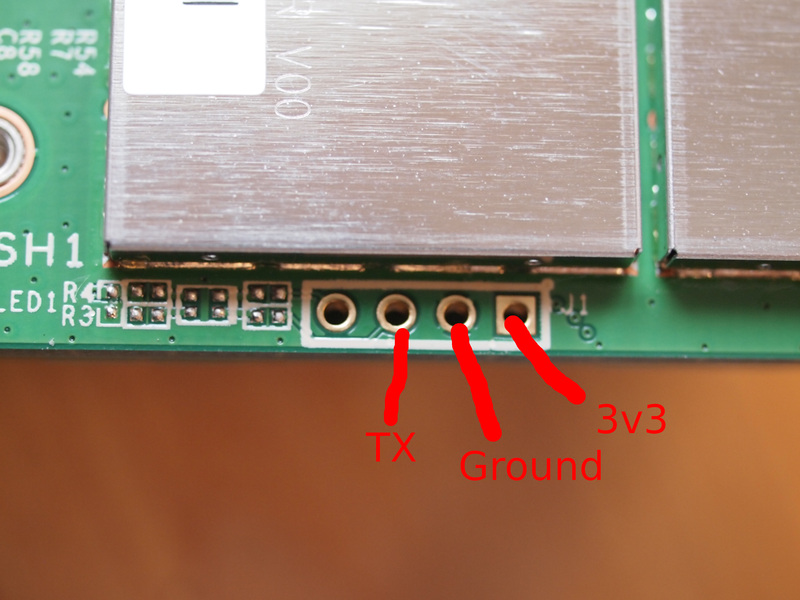 For the connection to the computer I use a FTDI serial USB converter and you must set it to 3v3. I will post some extra data captured from the serial port. For whoever is into some more investigation: the Kickstarter gateway also allows for entering commands using the UART. Of course, the TIG is quite different, and I cannot quickly find any references to something similar in the code, but: maybe! pico-gw so sx1308 - reduce operating temp range etc. At this price (~1/10th pre-built outdoor unit cost) if only 2 or 3 prove worthy out of 6 then still up on the deal…and outdoor failures still good for indoor deployment of course! Just thinking of POE and a weather proof enclosure. I’m not too proud to use a ufl to SMA/N adapter. I can already see that I’m going to have to buy one of those inexpensive network/SWR analyzer tools so that I can make my own collinear antennas. That might also explain the following? Maybe TTN always selects the TIG to transmit the Join Accept (which then somehow is not transmitted, or not received by the node), until the node happens to hop to a channel that is not received by the TIG? 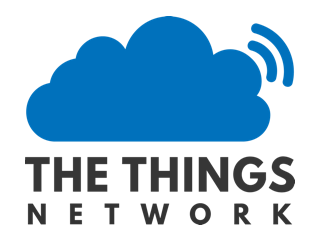 TTN Console should reveal that in the application/device’s Data page and the gateway’s Traffic page. Are you sure that your nodes send on more than 3 channels? I can confirm that for my gateway. indeed the EU-TIG seems to receive only 3 channesl 868.1, 868.3 and 868.5, while i see the MatchX receiving data on other channels from same set of nodes. Seems the channel plan inside the gateway is unsuitable for TTN? Luckily, I’m quite sure the configuration is fetched from the remote CUPS (and if not, then the firmware is checked daily, as noted in “The LNS connection breaks down every 24 hours and comes back afterwards. Is this normal?” above). LBT is part of the newer hardware (recent SX1301 and SX1308) by default.